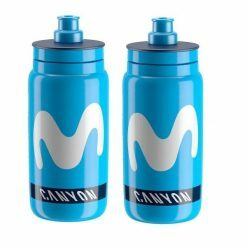 Ever wondered how water bottles are made? 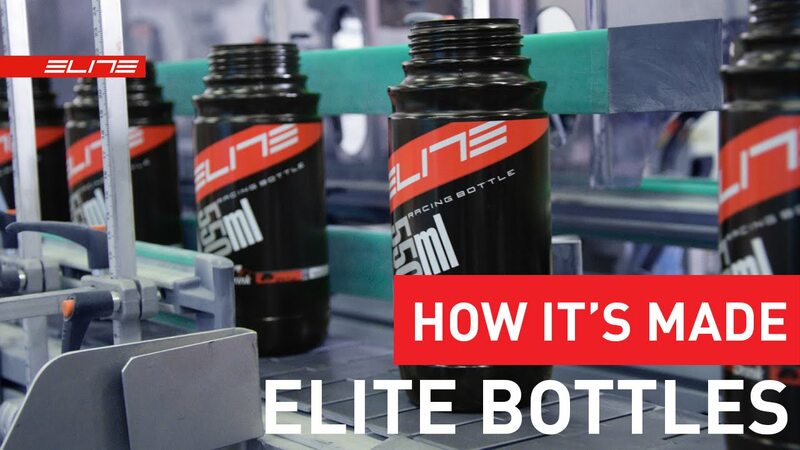 Me neither, but this video gives you an insight allowing you to discover the creative process & techniques behind Elite bottles. 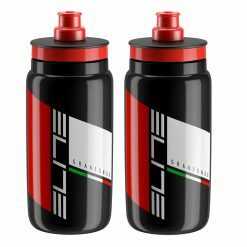 Everything from initial concept to bottle design, moulding, waterproof testing and even how the graphics are printed on. 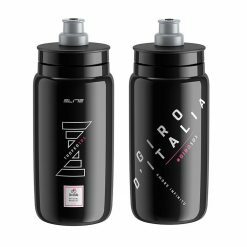 Here’s a little known fact for you: Elite, a proudly Italian company with styling to suit, have production for most of their water bottles in Croatia. 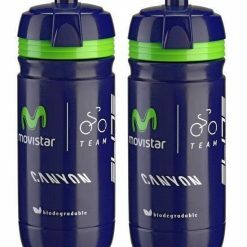 A relatively non-descript factory that can produce around 10,000 bottles per day. 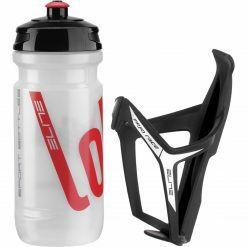 Yeppers. 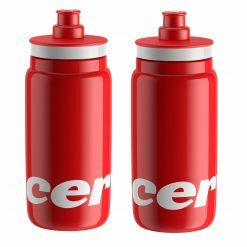 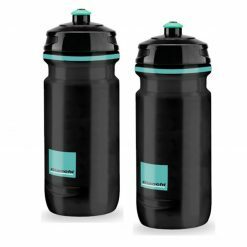 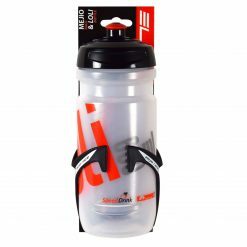 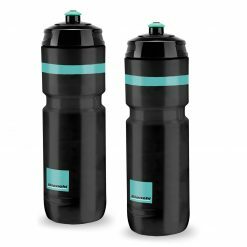 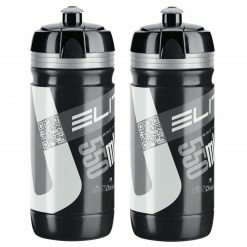 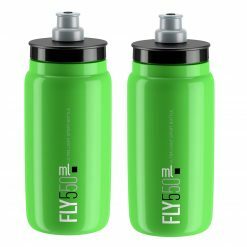 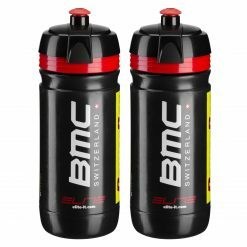 Elite remains one of the most popular brands of water bottles for cyclists around the world, they manufacture bottles for such bike brands as Cervelo, BMC and Pinarello, big races like the Giro d’Italia and professional teams such as Team Sky.